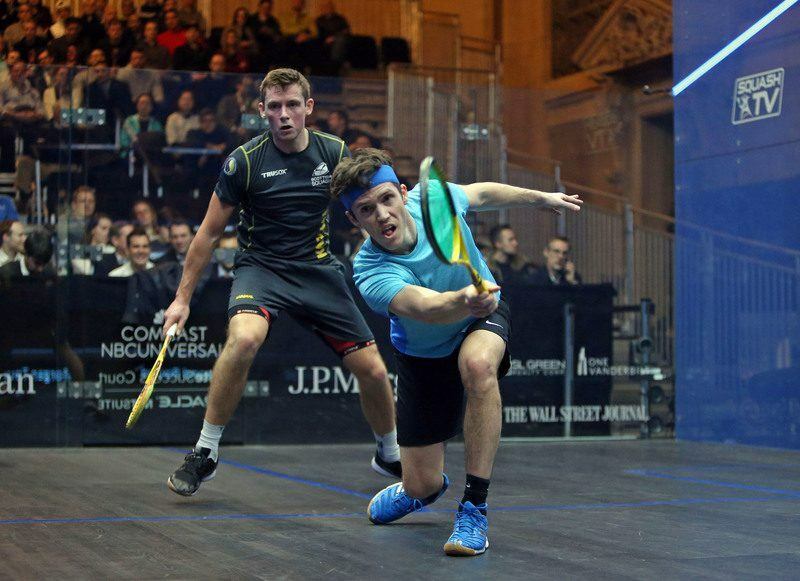 I recently went to the AJ Bell Squash Grand Prix in Manchester to watch the pro’s play and bumped into Mark Kenton (one of the guys who founded Karakal). 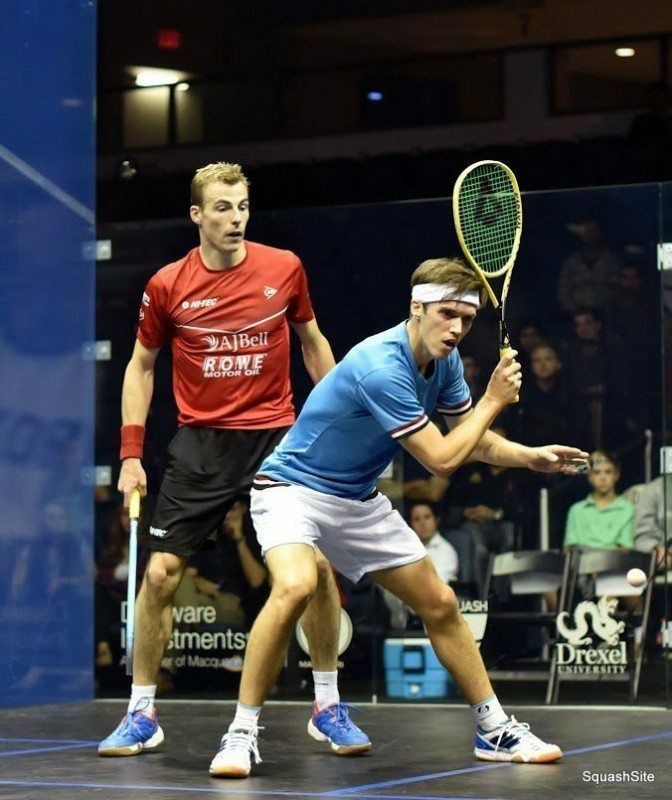 He showed me this new racket that some of the pros that Karakal sponsors are testing out. This is the link to it. I bought one and tried it out on court. It is really head heavy but the racket is in short AMAZING! It is actually surprisingly effortless to play with as the racket does a lot of the work. Specs is 120 grams unstrung/ head heavy. I replaced with tecnifibre strings 1.20 305 green as they had some awesome stringers at the event. 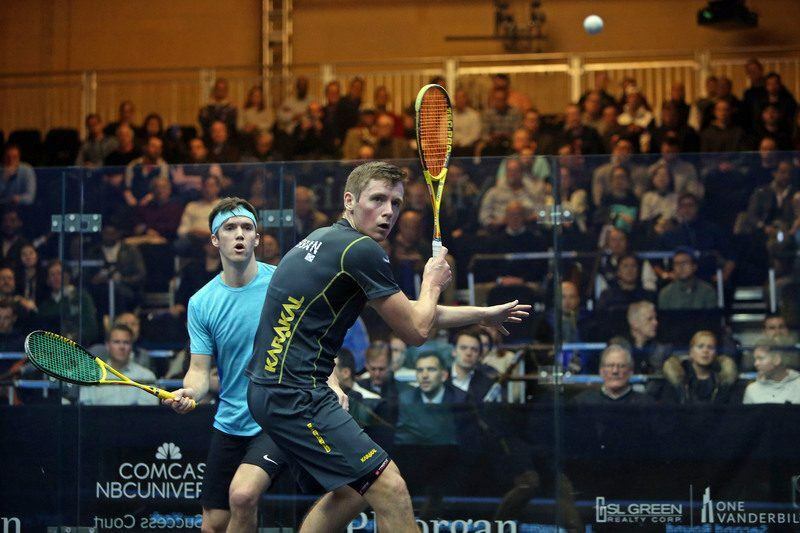 I have never played with Karakal before but after a couple of hits with this racket I am definitely a fan. 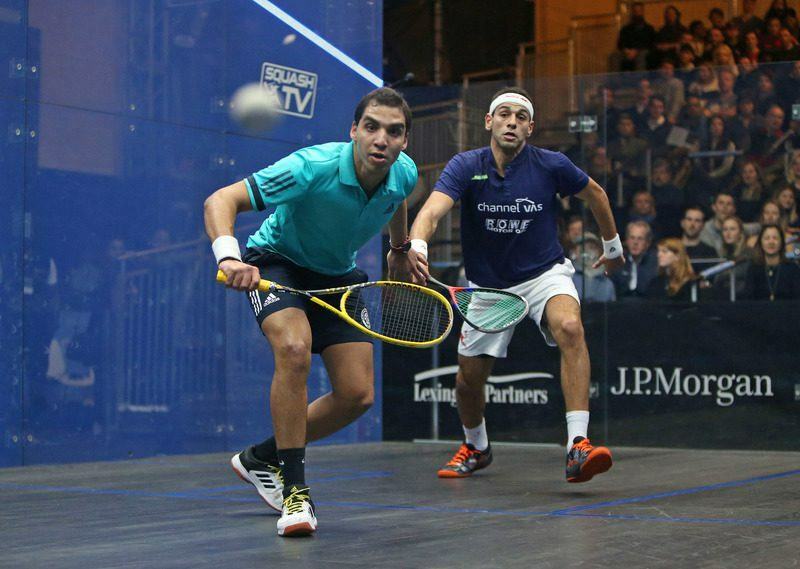 It appears this racket replaced the Karakal Tec Tour 140. Thanks to Lloyd, Yann, Keir, Will, and Nick for the tips! Looks like this might be successor to Tec Tour 140 racket. The weight on the Karakal website (via link above) is given as 140g unstrung. 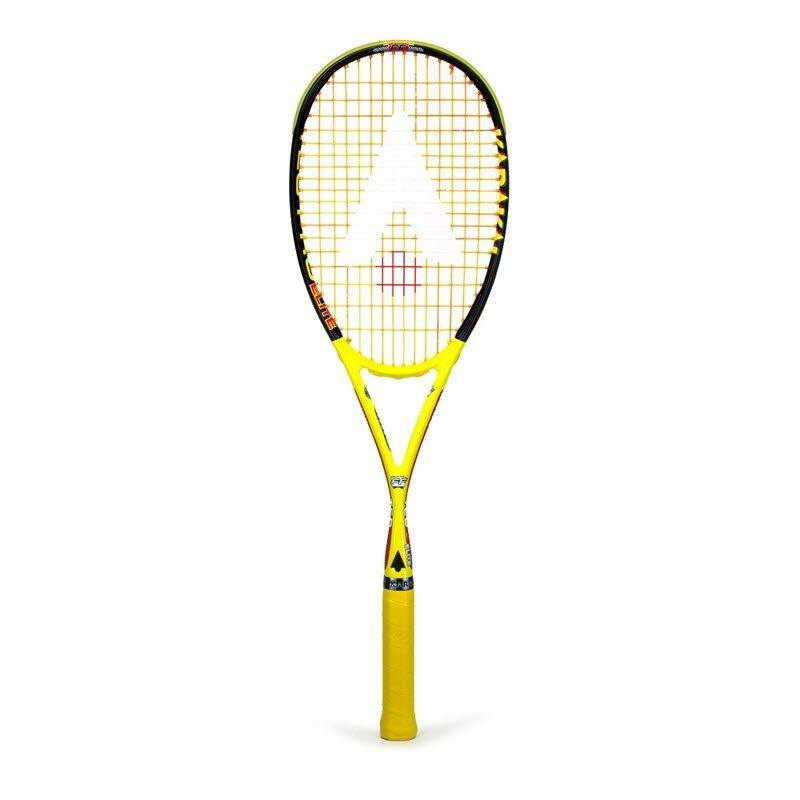 This is the only traditional frame shape racket in Karakal’s lineup at this weight now. 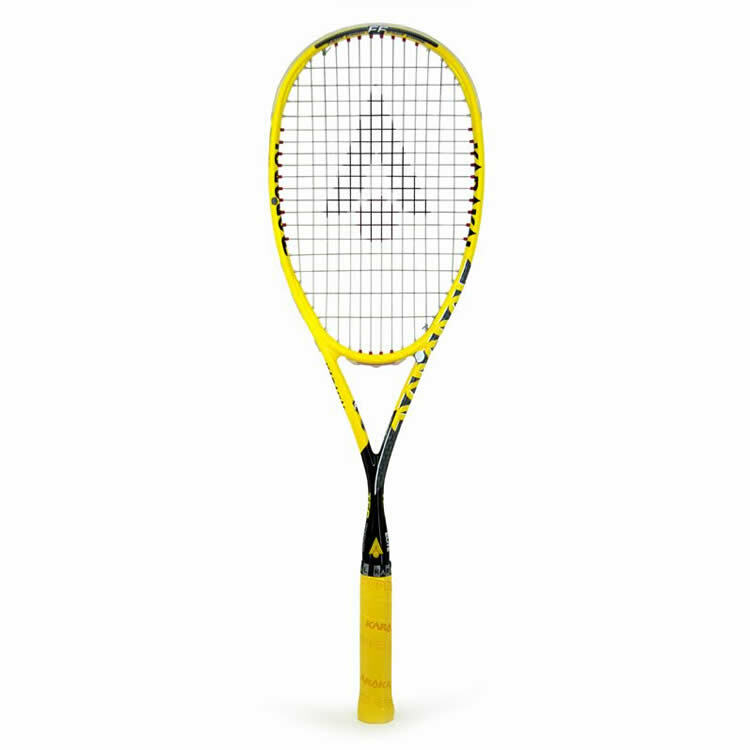 I watched a Yorkshire league match a couple of nights ago and Shaun Le Roux used this racket in his match against Chris Fuller. He played very well with it – certainly generated a huge amount of power. I normally avoid anything head heavy but might give this a try if I can find one. Thanks Snelly, will keep an eye out for a picture of Le Roux. This racket is a hot item with the pros I guess. 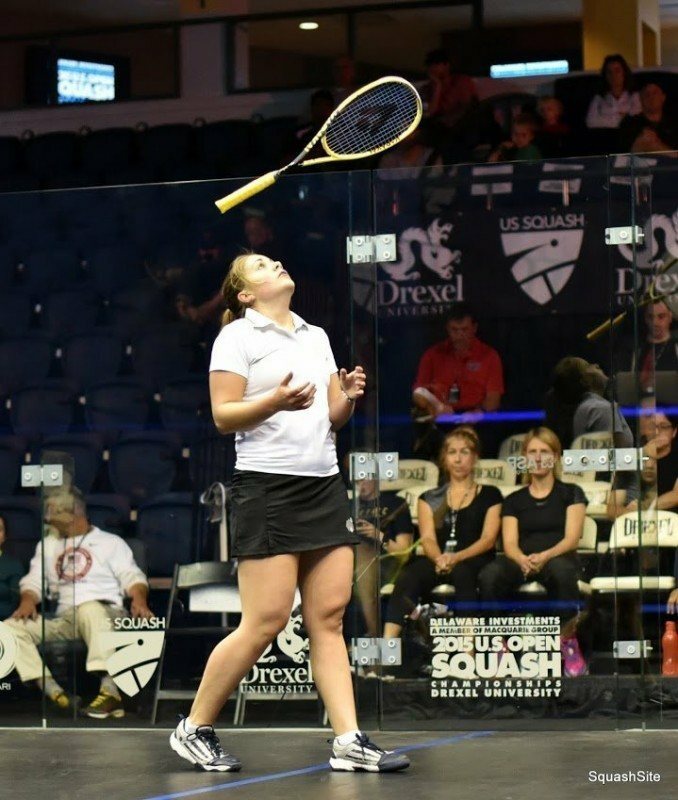 I think Tesni Evans played with one at the US open, gonna try to find a picture. Thanks Yann, I updated the post!